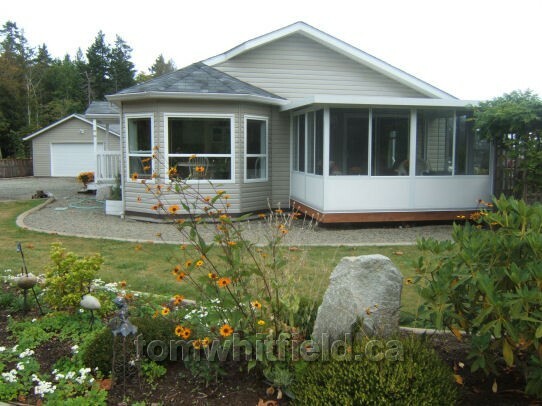 For Qualicum Beach, Parksville and area real estate, the most commonly sold single family home is a 3 bedroom, 2 bath, rancher/bungalow with a 2-car garage and mountain view on about a 0.2 acre lot. Average sale pricing for the past few years is in the range of $500K to $600K. About 50% of our local real estate sales are within $500K to $600K. Homes usually sell in 2 to 3 months, depending on the market. Read more about the area’s single family homes. Have questions about a listing? Call my toll-free office number 1-800-668-3622. Need help finding a specific property? 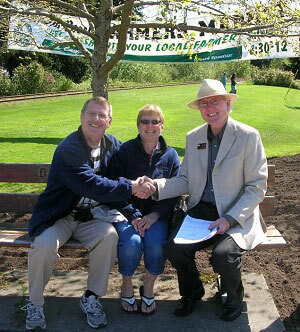 The VIREB buyer survey indicates the most common buyer likes as being: mild winter, low rainfall, gardening, golf, walks, beaches, boating, skiing, small town Qualicum Beach village atmosphere, Fairwinds topography, safe, close proximity to: airports, ferry, Victoria, Vancouver, Nanaimo, West Coast and Gulf Islands. A 1,600 sq. 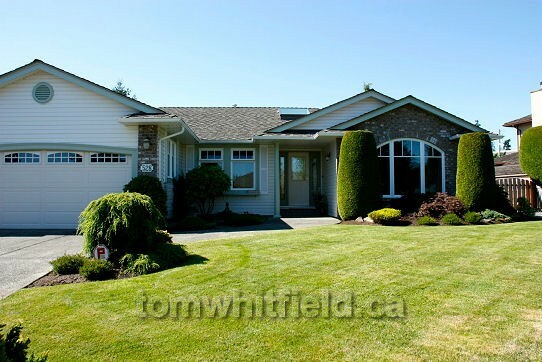 ft. rancher in Qualicum Beach on a 0.22 acre lot. It’s important to realize that for every home sale in BC there is an average of $60,000 spent in spinoffs in home renovations, new appliances, etc. 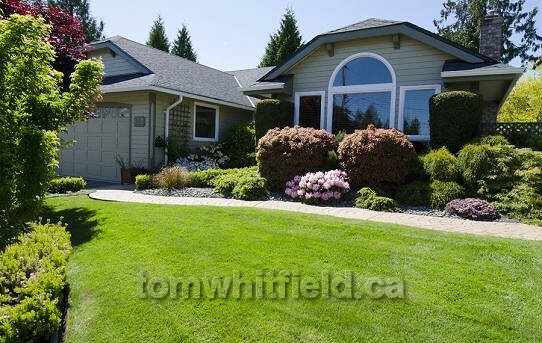 Mature landscaping accentuates this Qualicum Beach single family home. For every new home built in BC there are about 3 full-time jobs generated each year. Overall, the housing industry is very important to the BC economy. 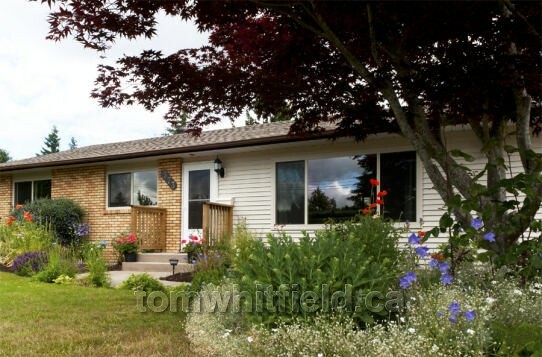 A 3 bedroom single family home on a ½ acre lot in Bowser. 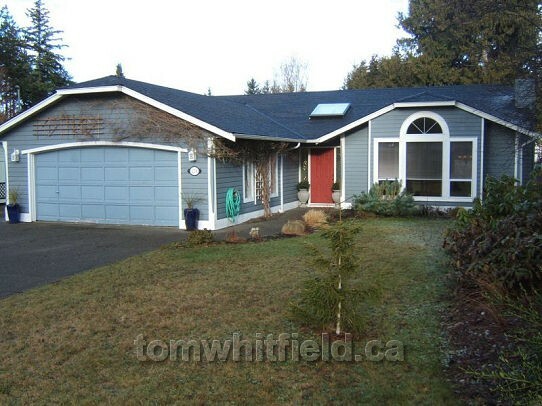 A Qualicum Beach single family home adjacent to the Heritage Forest.